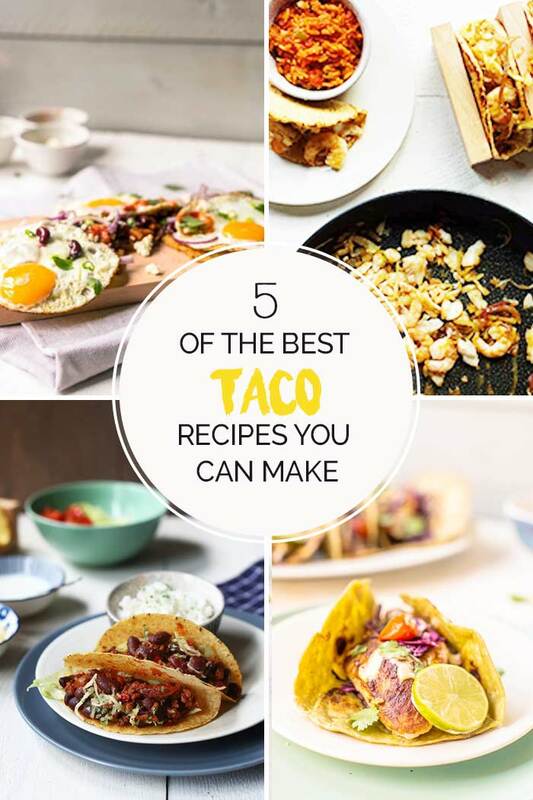 You can never have enough recipes to fill your #tacotuesday. Especially if you are looking for special recipes. 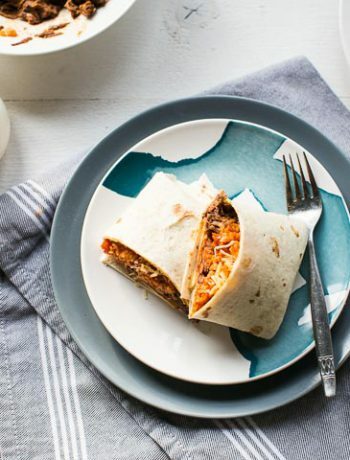 Whether it is a classic beef taco or a different kind of taco with fish or vegetables. The recipes that you see here today all have been made with different types of tortillas/tacos shells. Just to show how versatile tacos really are. This is classic taco recipe and one of the best taco recipes and the most favorite for #tacotuesday. It is like a beef ragout with seasoning, vegetables and beans. 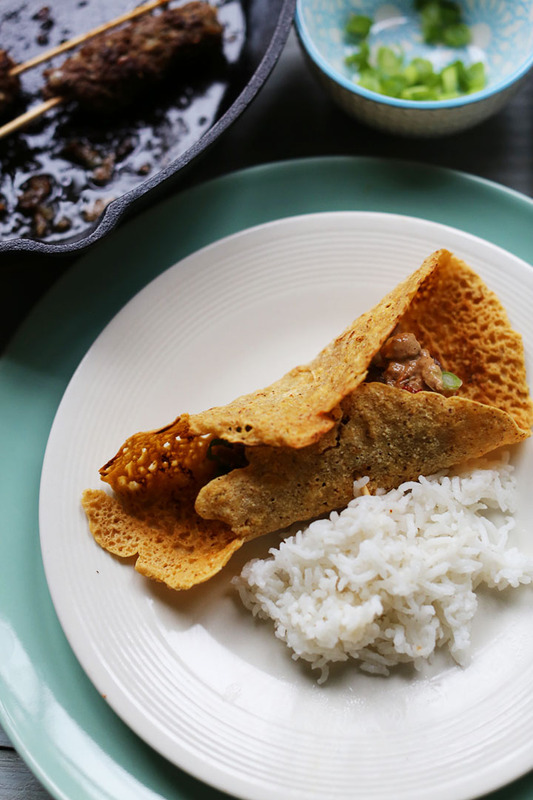 Let is simmer to let all of the flavors infuse the beef and put it in crunchy taco shells. You can make these crunchy taco shells yourself quite easily but you can off course buy them in the store. 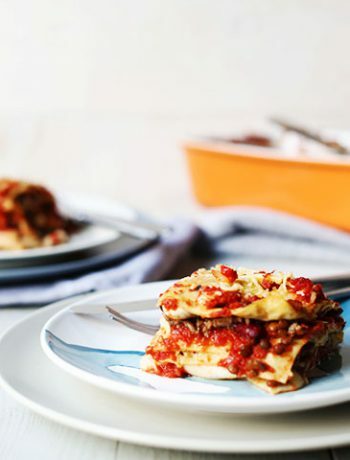 It takes about 1 hour to make this recipe if you have the time to let beef simmer. If you do not have an hour you can still make them in 30 minutes and you still have great beef tacos. 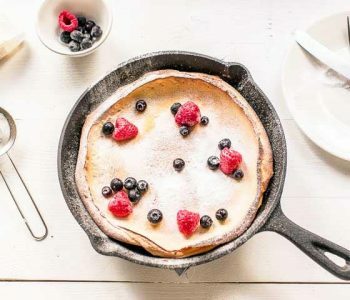 You can make the filling in a wok or cast iron skillet. The cabbage contains a lot of liquid so be careful with the amount of water you add. 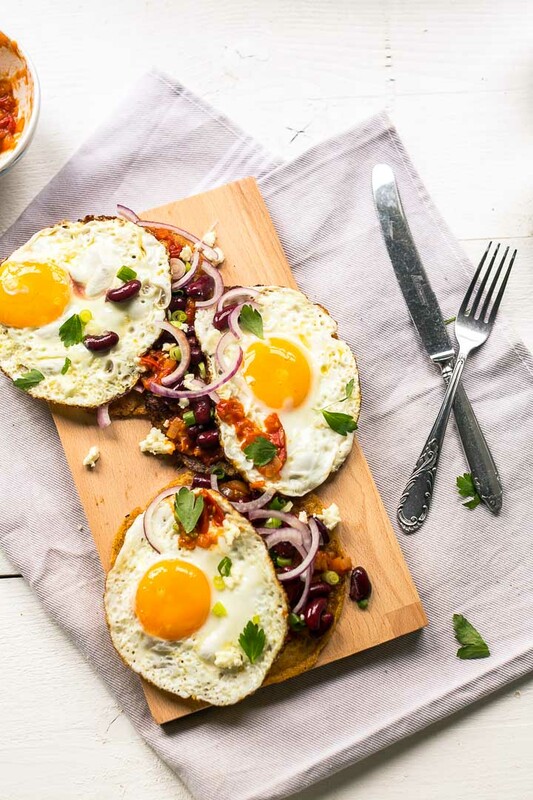 These are so delicious huevos rancheros tacos made with lentil tortillas vegetables, cheese and off course eggs. 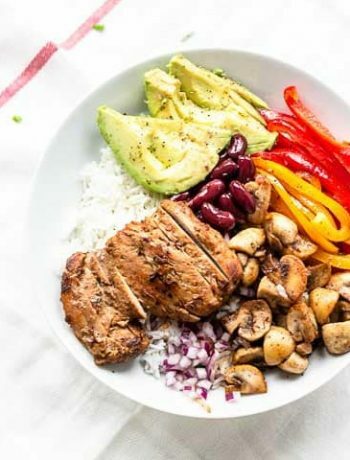 This is truly a hearty breakfast so if you have a busy day ahead then you need this breakfast or lunch because you will not be needing anything to eat after this for a long time. 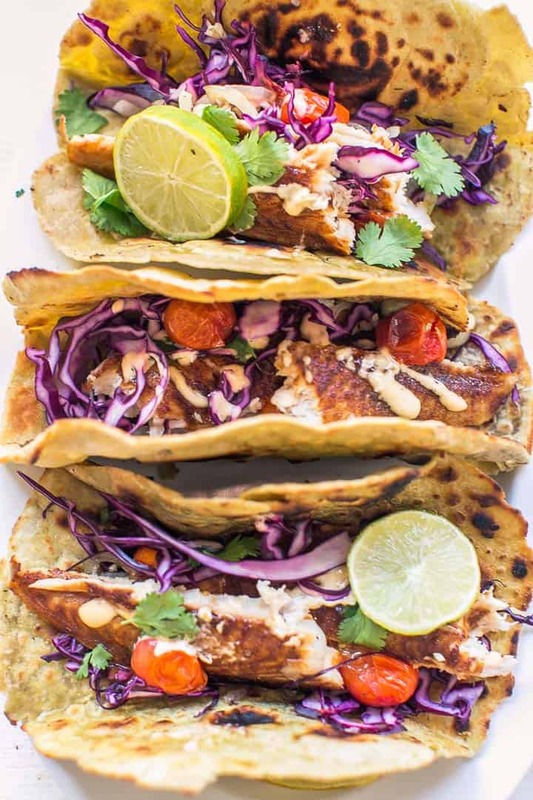 Fish is a great taco ingredient even thought beef or pork is used much more. 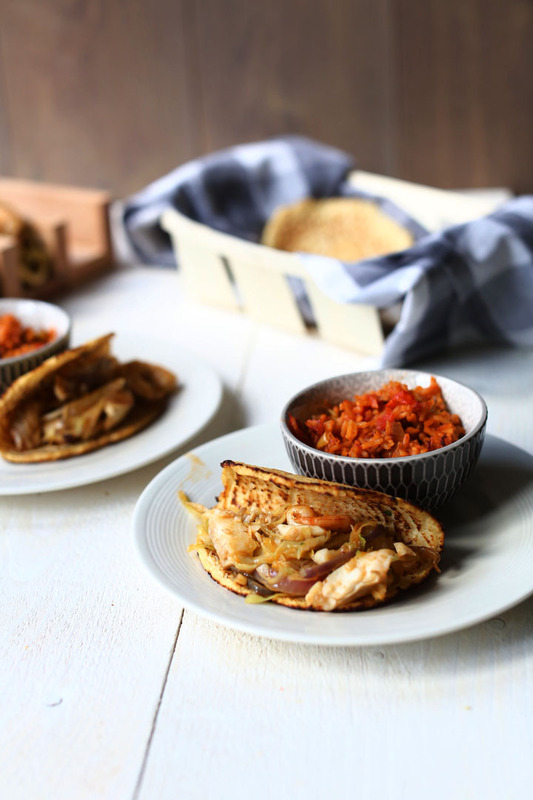 This Tilapia paratha taco is living proof of that and one of the major benefits besides it having a lot of healthy nutritions is that fish cooks really fast. In less than 25 minutes the tacos are done and has a great bite. Want to eat something different for a change then this lamb kebab skewers with chickpea flour tacos is something for you to try. You season the lamb kebab properly and can gril them in a cast iron skillet or on the barbecue. 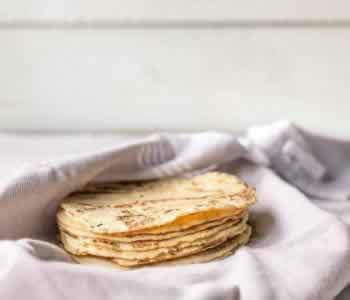 You can make the chickpea flour tortillas from scratch or buy some chickpea flour. With the batter you can make small tortillas and fill them with the lamb kebabs. 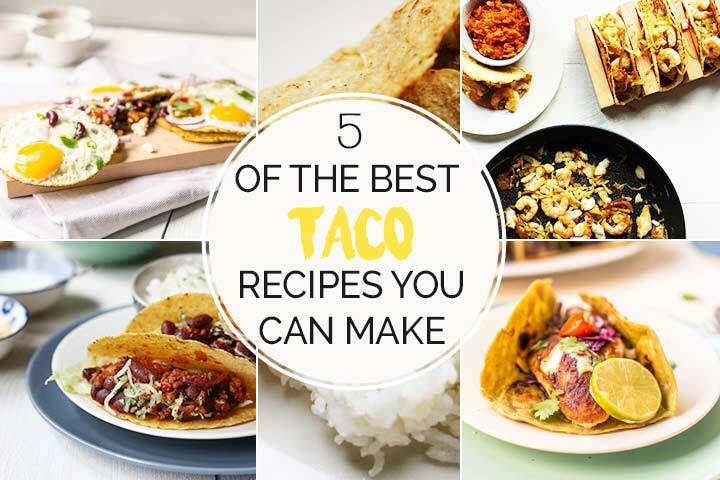 As you can see these are 5 of the best taco recipes. They may not be for your every day tacos. 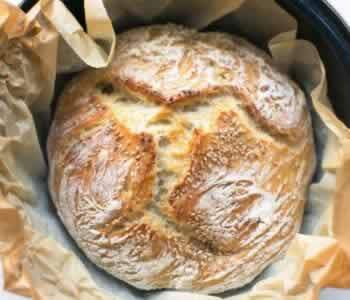 However if you are ready to try something different then these recipes are definitely worth a try.